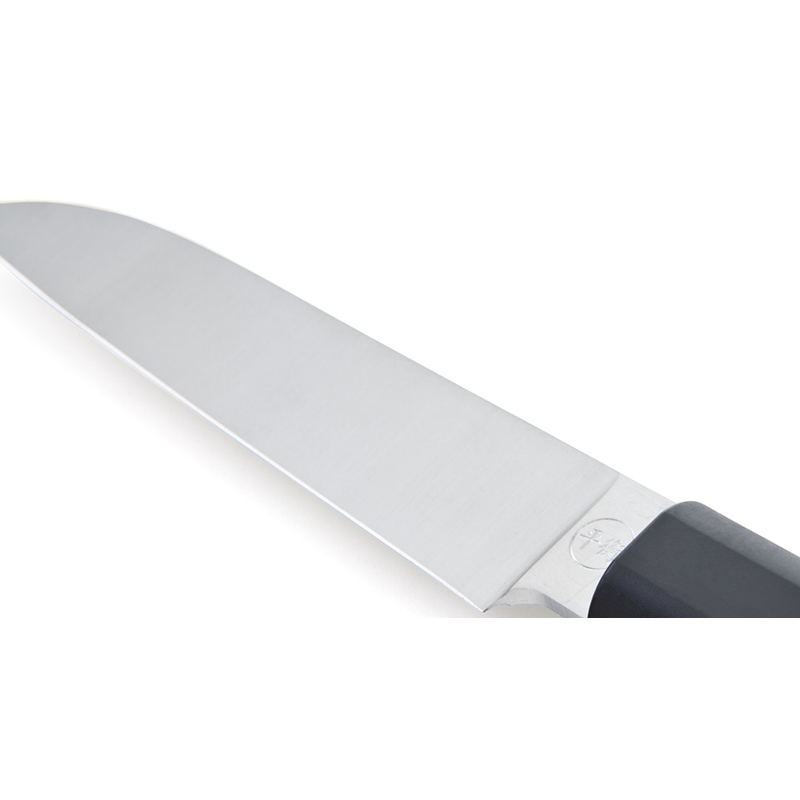 Expert in all detailed tasks, the Japanese knives shine for precise cuts. 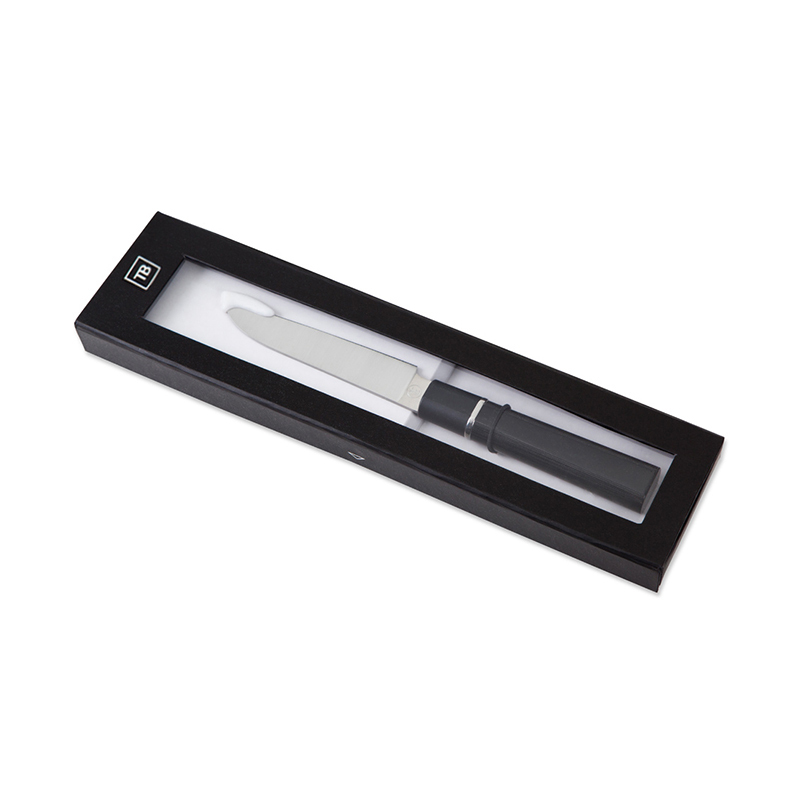 Tarrerias-Bonjean inspires itself from the Japanese tradition to create this 10 cm paring knife from the Equilibre range. TB Groupe uses its unique savoir-faire in order to offer a small professional knife. Because it is extremely easy to handle, every move is especially precise. Its small size ensures an efficient agility. This Equilibre 10 cm paring knife inherits from the unique skill of French knife maker Tarrerias-Bonjean. 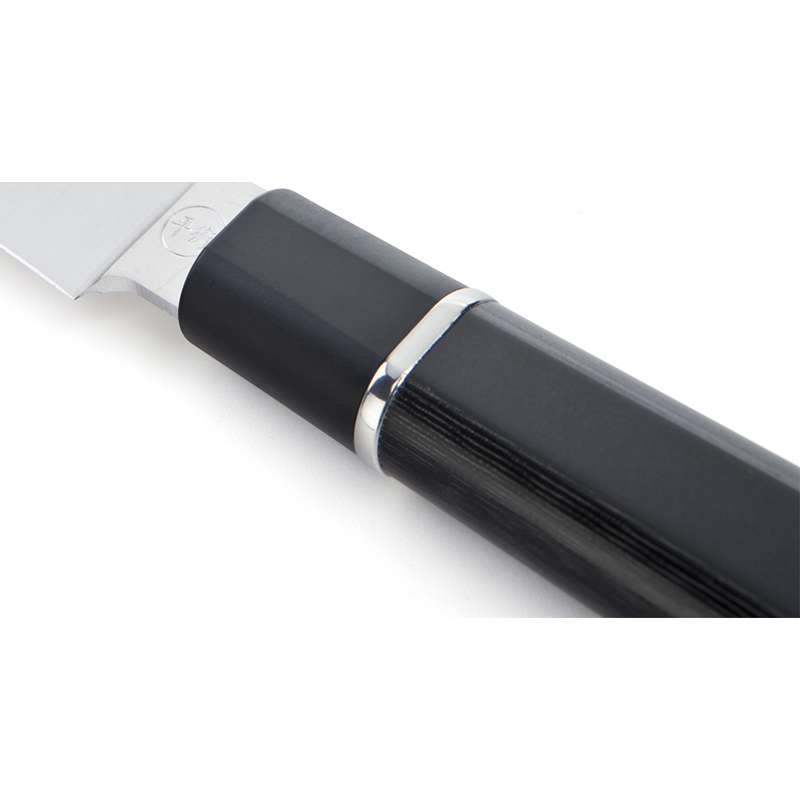 Its stainless steel blade benefits from a particular thermal treatment that offers a razor-like sharp edge. 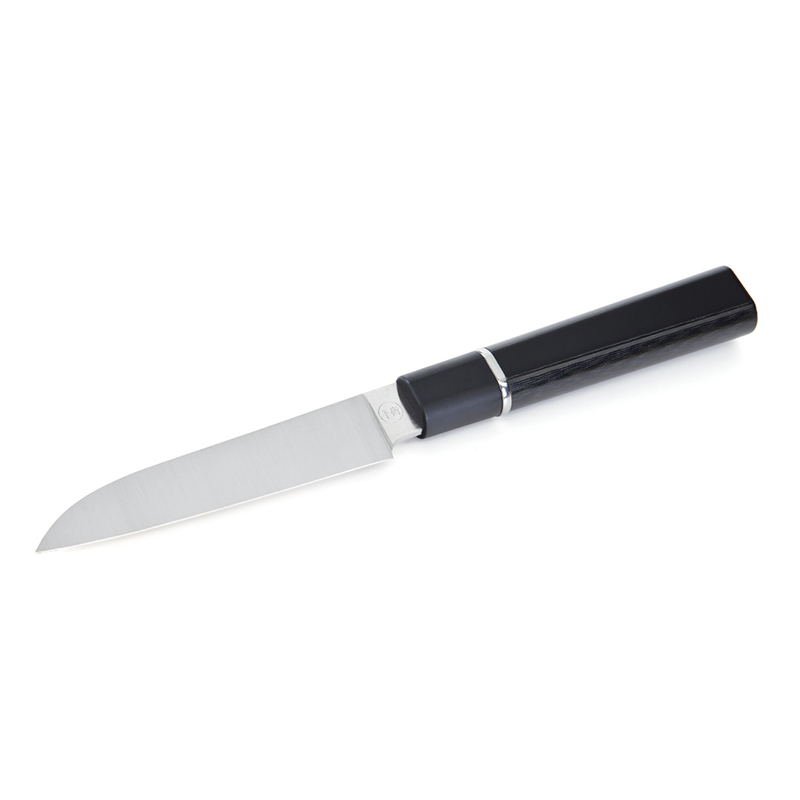 The rounded finger guard of this professional knife enables the easy and secure handling for a high precision cutting. 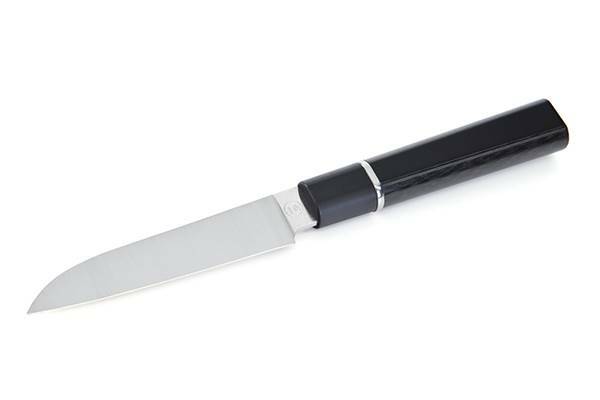 Despite its short blade, The Equilibre paring knife offers the possibility to personalise the knife by laser engraving with a writing as long as 30 characters.